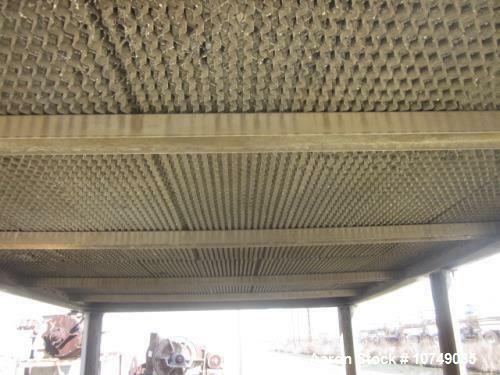 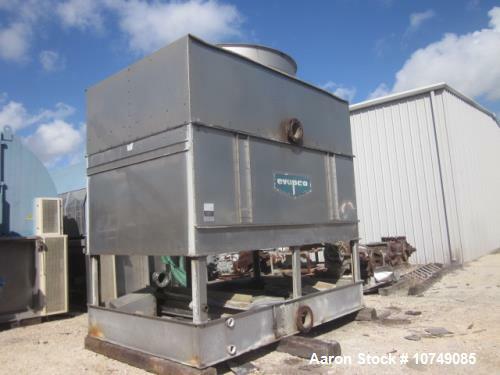 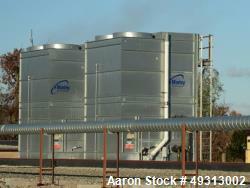 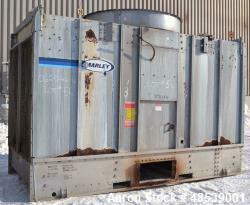 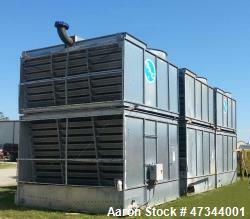 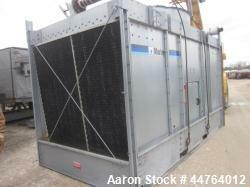 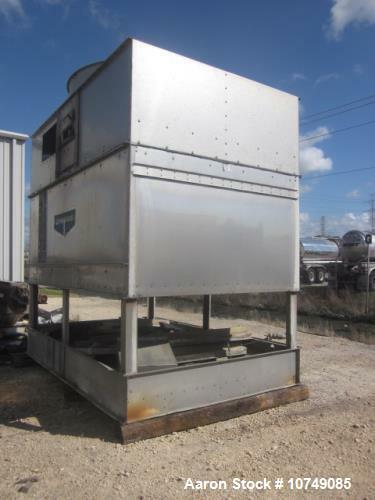 Used- Evapco, Model AT8-912B, 285 Tons, Open Loop Cooling Tower. 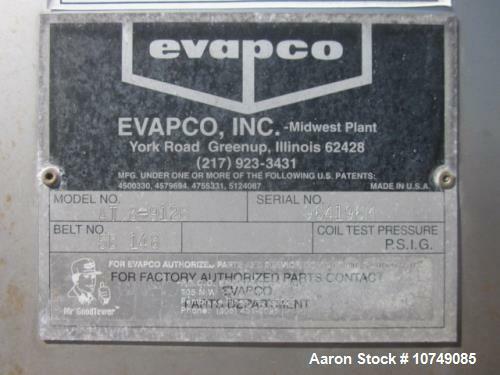 Stainless 304, 855 GPM, 20hp 1705 rpm. 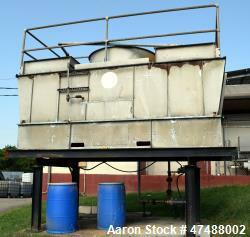 Overall length: 12'0" overall width: 7'10" overall height: 13'0".